It’s been a while since I did a post on one of the Doctors, so here it finally is. 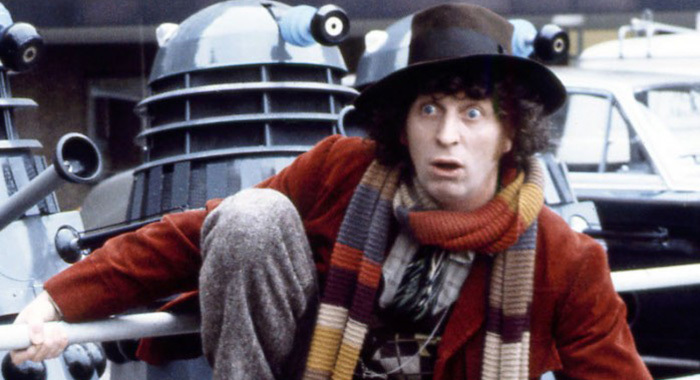 Tom Baker’s Doctor is one of the most iconic Doctors, with the long scarf and his long tenure. Even with all the Doctors that have come since, there are no Doctors that have lasted longer. Because of how long he was around, I’m splitting this post into two parts to make it a little easier. 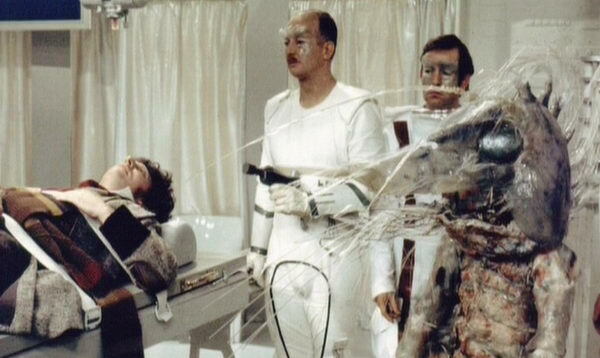 in "Genesis of the Daleks". 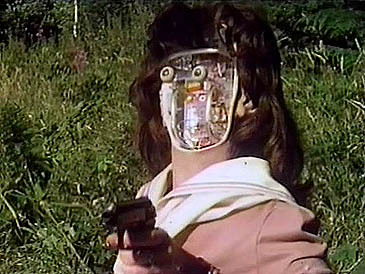 Ever since the introduction of the Daleks in the first season of the First Doctor, they have been a consistent and complex enemy (as simple as their design is). In this story we finally get their origin story. In addition, it’s also the first time we get a look at their creator Davros, who starts recurring almost as much as the Daleks themselves. It also left us with the great paradox of the Doctor, trying to do the right thing for the universe while admitting that he doesn’t know how “doing the right thing” will ripple through time. The story was shameless filler. As much as I enjoyed seeing the Sontarans again (Strax had made the Sontarans one of my favorite alien races in the show) this two-part story was a small interlude that was explicitly created to fill the gap, given the lack of six-episode stories. on the TARDIS in "Robot". Because of how the Second Doctor regenerated into the Third Doctor, this is the first time we had a proper regeneration since “The Tenth Planet”/”The Power of the Daleks”. 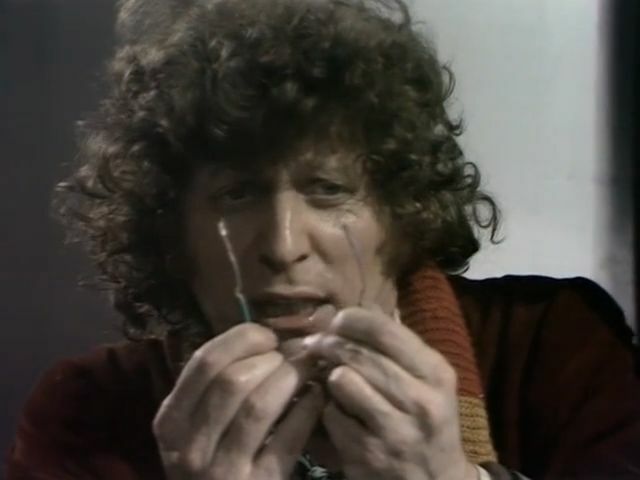 It was also a great interlude from the Third Doctor era into the Fourth Doctor era, as opposed to the soft reboot that the Third Doctor’s first story (“Spearhead From Space”) was. I honestly want to see more of these for regeneration stories, with the companion staying and continuity being solid, as opposed to a similar soft reboots like “The Eleventh Hour”. An interesting story concept, with the Doctor and Sarah Jane returning to what they think is Earth and UNIT, but instead they are in an oversized diorama of Earth. 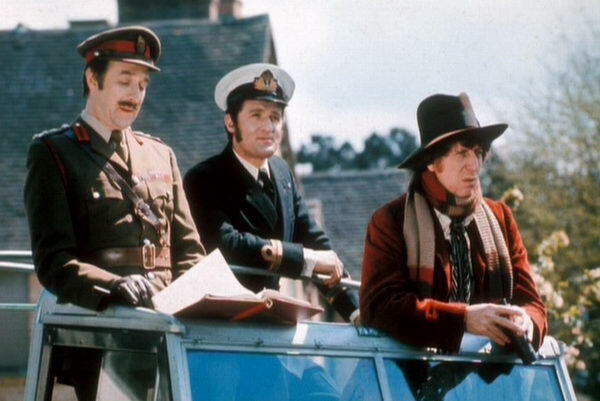 It gave us the return of some recurring UNIT personnel, like Harry Sullivan and John Benton, who would not be seen again in Classic Doctor Who (I would still love to see Harry return in a modern story). Another story of the Doctor and his companion arriving somewhere, being suspected for disappearances or strange happenings. This formula, while effective, is repeated a bit much in Classic Doctor Who. The setting and the enemy may differ, but the stories tend to be similar: people die, the Doctor arrives, accuse the Doctor, but then the Doctor proves that he knows how to fix things. Effective, but repetitive. a great excuse to return to UNIT. A wonderful UNIT story, as The Doctor, Harry, and Sarah Jane return to Earth after their one continuous adventure in Season 12. 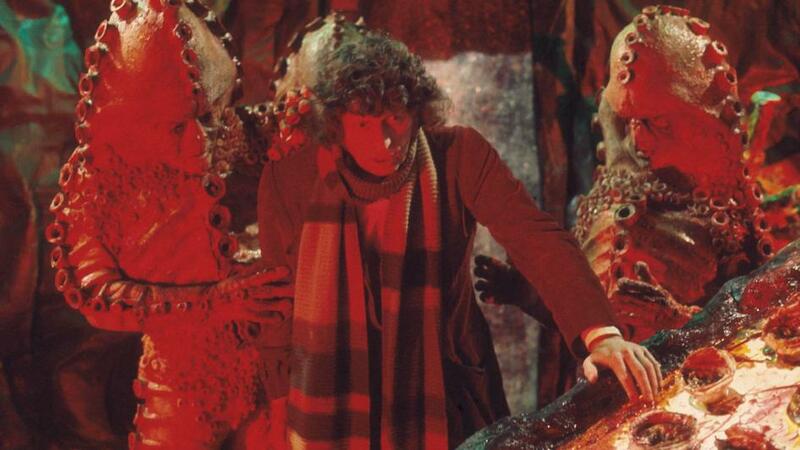 While first introduced in this story, the alien Zygons are better known for their modern appearances, as they didn’t appear again until the 50th Anniversary Special. Great villains and I’m kind of glad they waited to use them again, because we have much better special effects for their transformations now. 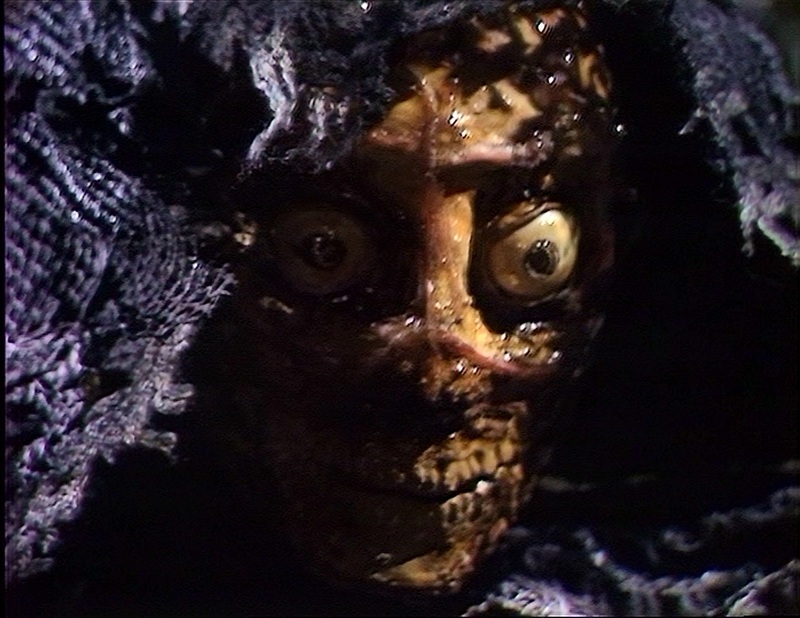 Xoanan in "The Face of Evil". While never really saw the other side of this story, we get a timey-wimey adventure here, as the Doctor returns to somewhere he’s been before… or somewhere he will go. I forgot. Wibbly wobbly and such. The Doctor’s previously involvement on this planet ends up being the reason for the whole plot of the episode. I’d like to have seen the Doctor’s other adventure on this planet, but besides that it was a delightful story. While this was a popular story and Jago and Litefoot got their own audio spin-off stories, I honestly just could not get into this story. Granted, it could be as simple a reason as that I was on a grave shift when I watched it and it wasn’t helping me stay awake. However, whatever the reason is, the fact remains that it dragged on and I couldn’t get into it. 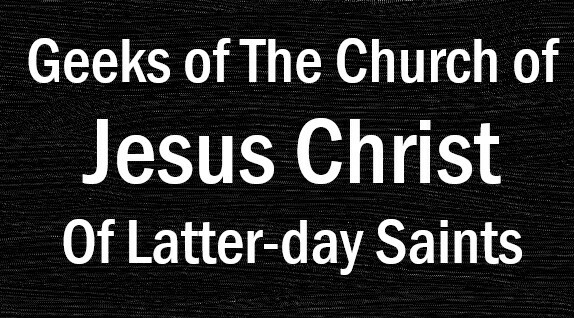 I’m just not a big fan of 6-part stories. This was quite the unique story. No companion and just a mystery as to what was going on across Gallifrey. As well as being unique in his own right, it was also the return of the Master. While he was dying and decaying, this was a wonderful way for the writers to revive the character, despite the death of Roger Delgado. It also introduced the Matrix, the central hub of all Time Lord consciousness. An interesting concept of having the Doctor enter his own mind to defeat an enemy. While it’s been a while since I watched this story, the intricacies of the story stick with me. 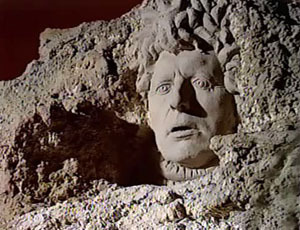 Visiting a seemingly perfect place and discovering a problem is a common theme in Doctor Who, but this one felt unique to me. This one also introduced K9, a recurring companion through the Fourth Doctor’s tenure and later as a companion to Sarah Jane. Honestly, I don’t have much to say on this one. Like “The Invisible Enemy”, I watched this story a while ago and the reason it ended up as the flop story for this season is because I have such a hard time remembering what was even going on during it. 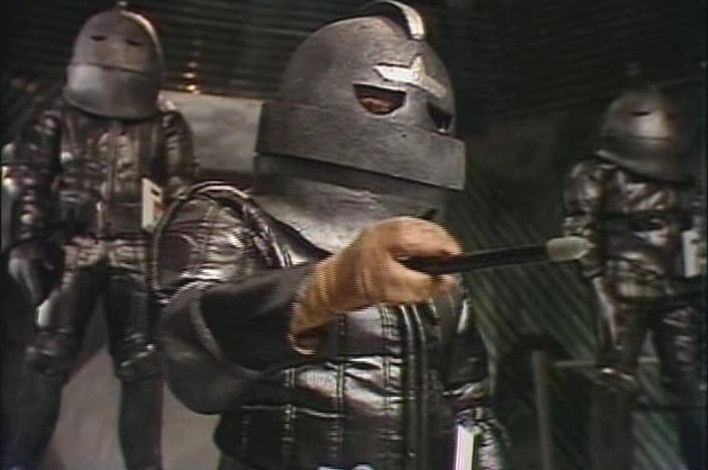 A return to Gallifrey and surprise: the Sontarans are back. It was a Gallifreyan mystery that I wish we could have more of in Modern Who, especially with Gallifrey back now. It was also the departure of Leela and the first K9 and I was not sad to see Leela go, but we’ll talk more about her later. Innovative. Clever. Sassy. And Resilient. 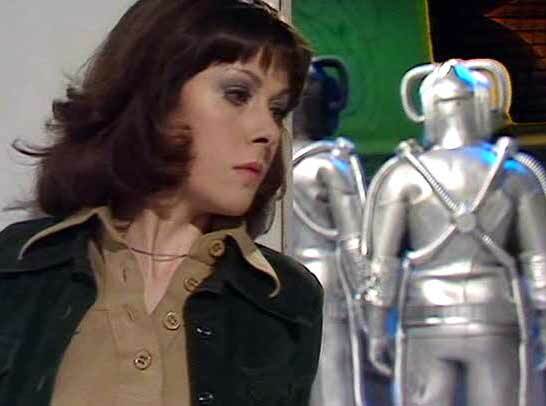 Sarah Jane was my favorite here. Easily that was influenced by first seeing her in the Tenth Doctor era and watching her spin-off show in the modern series. 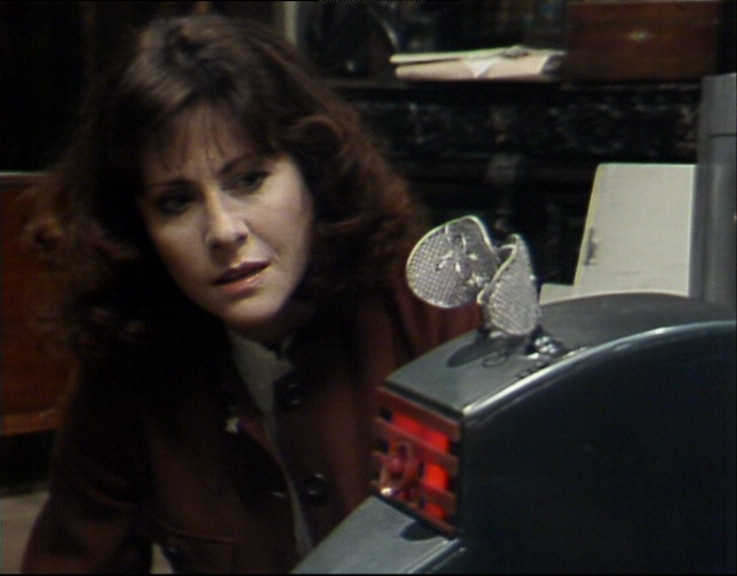 However, Sarah Jane was also simply a strong, complex character. She gained more depth in her spin-off, but it’s not hard to see why she was considered for a spin-off to begin with. back to her using her knife. Leela. Just Leela. I found her boring and one-dimensional. Everything with her seemed to be about her primitive warrior instincts. 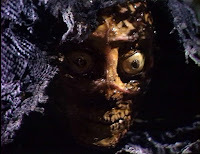 Sometimes it was used for comedic effect and I enjoyed it (like “The Talons of Weng-Chiang”). However, in general it didn’t work well. I probably have some issue with having companions from the past or other primitive civilizations. It seemed to work with Jamie in the Second Doctor era, but there’s something about having to explain basic stuff to her that takes away from the story. More Fourth Doctor stuff to come. In the meantime, I’ve got some Pokemon stuff planned and of course the new Spider-Man coming out in July. Also probably a rant about Once Upon a Time coming at some point (It. Needs. To. End). "The Five Doctors" and "The Sarah Jane Adventures". 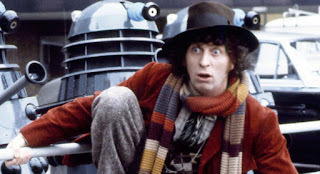 More on that with Part 2 of the Fourth Doctor.